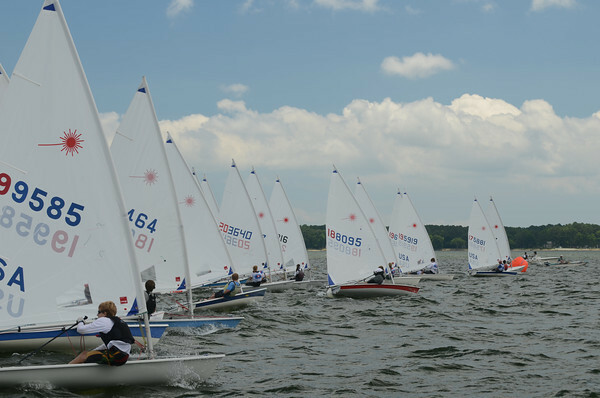 Welcome to the 2016 FBYC Junior Programs! 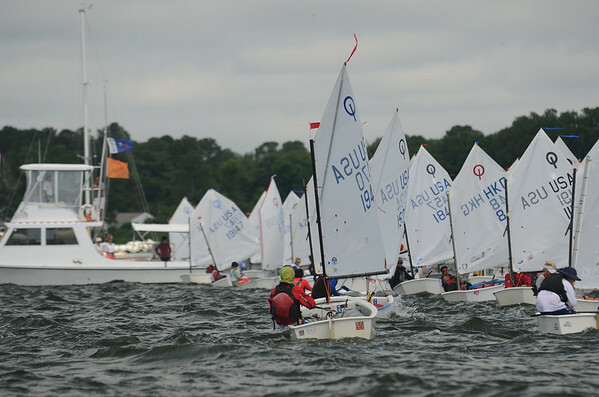 We are excited about the 2016 Junior sailing season at Fishing Bay Yacht Club, and looking forward to another great year of FUN! 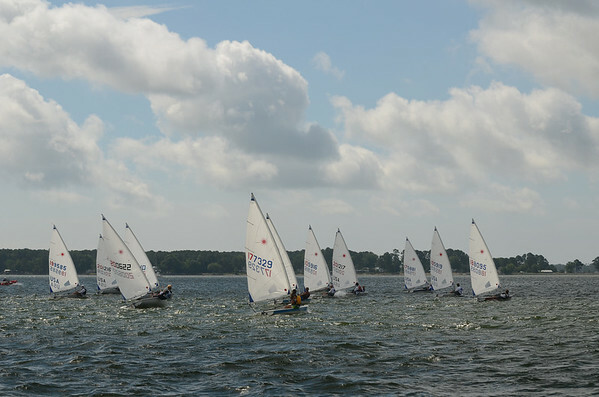 No matter your sailor's age, experience, and sailing goals, we have an event to excite them and get them out on the water with their friends. 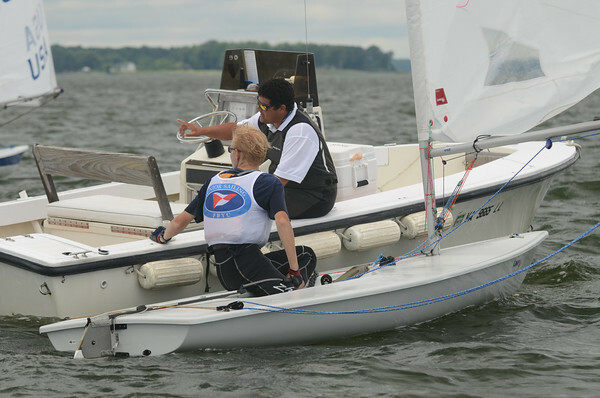 Our philosophy is that if kids have fun sailing with their friends, they will come back for more. And remember, parents and grandparents are always welcome to join in the fun! Attention ALL! 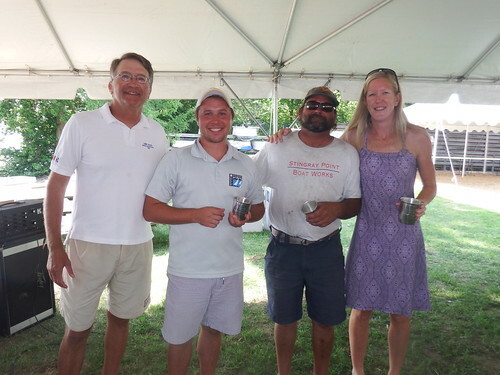 The Closing Day Oyster Roast is less than two weeks away (November 7th)! What can I say except it's all about the OYSTERS? Starting with Oysters locally raised and prepared a variety of ways. How about good beer that complements the oysters and the temperate Fall weather? Or maybe the sides that everyone is cooking up? And there is something everyone - because if you don't like oysters - I guarantee you will find something delicious to eat. So what are you waiting for? Register online today! As a wise man once said...make it even "gooder" by racing before the roast! 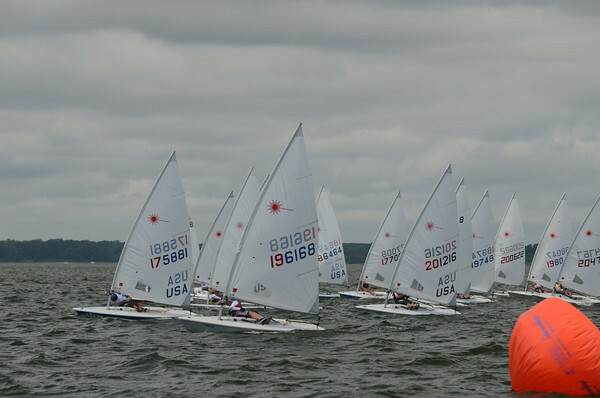 Some photos from the USA Junior Olympic Sailing Festival-Chesapeake Bay Open on Saturday. The rest are here. 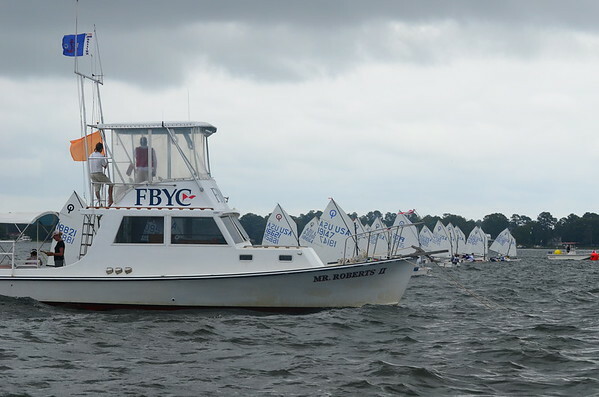 Exciting news: 60 juniors joined FBYC with their families in 2014! 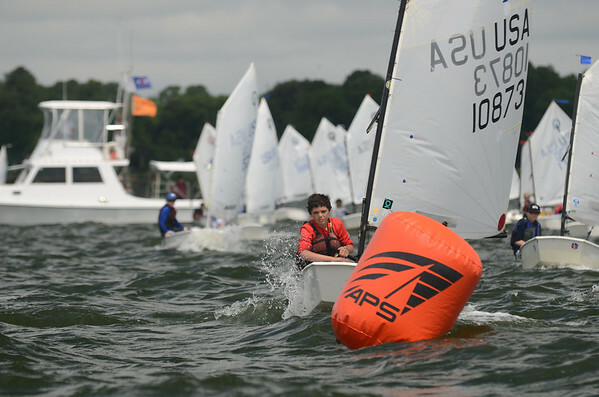 Most of these juniors have never attended any of our camps or learn to sail programs, and many of their parents have questions about our various programs, race teams, classes and organization; and most important, how to choose the most appropriate events for their sailor. 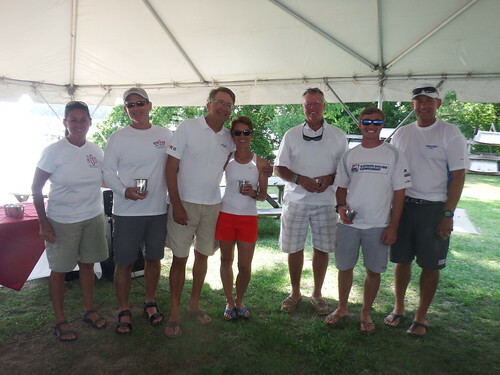 Fall Opti Race Team Shines-USODA SE Championships! 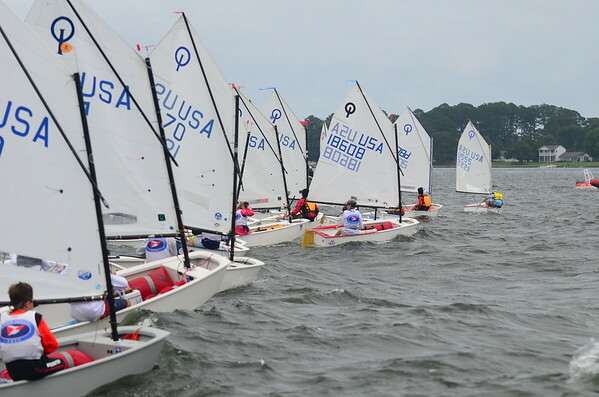 This past weekend, September 19th and 20th, four of our Fall Opti Race Team members, along with their families and Coach David Tunnicliffe, travelled to Lake Altoona, Atlanta, for the United States Optimist Dinghy Association Southeastern Championships. 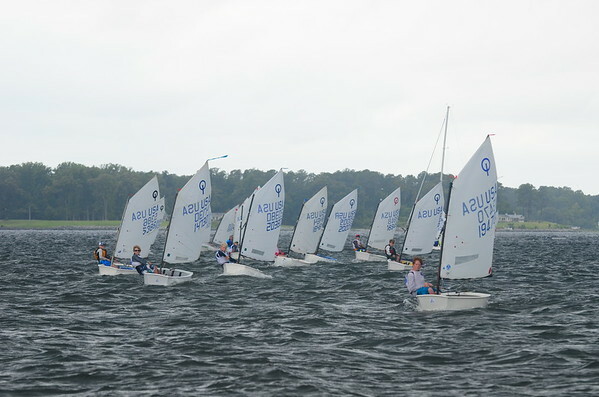 The weather wasn't the best for sailing on Saturday, but more than made up for it on Sunday. 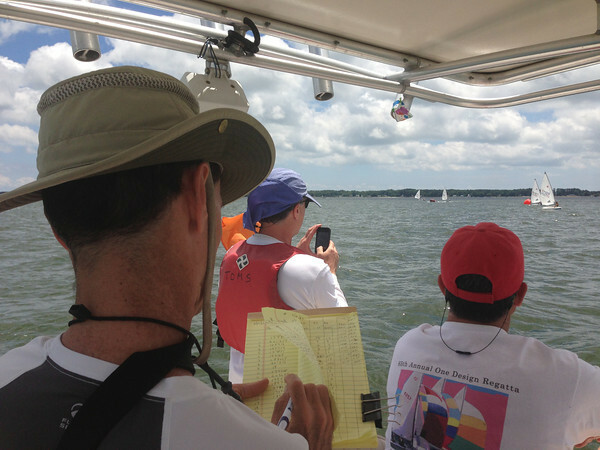 Thanks to the competitors, volunteers, race officials, parents and every one else for making our 75th Annual Regatta a great weekend! Here are the results and some of the winners. 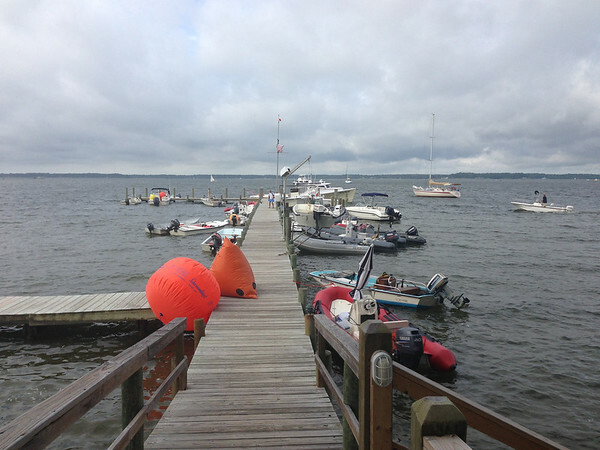 Read Rob Whittemore's Write Up from the fleet here. 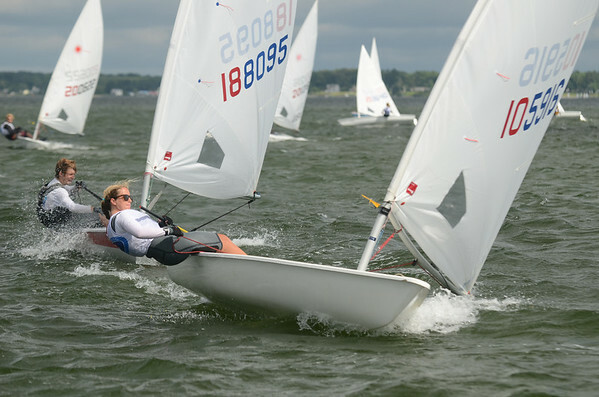 Ellen McAllister, mom to Opti Development Team member Reed McAllister, put together this photo album of the team's 2013 regattas. All the kid's contributed their own pages. What FUN! 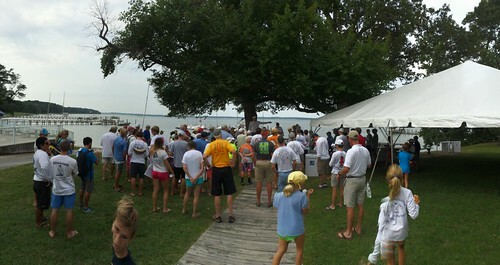 Congratulations to all USODA competitors!! 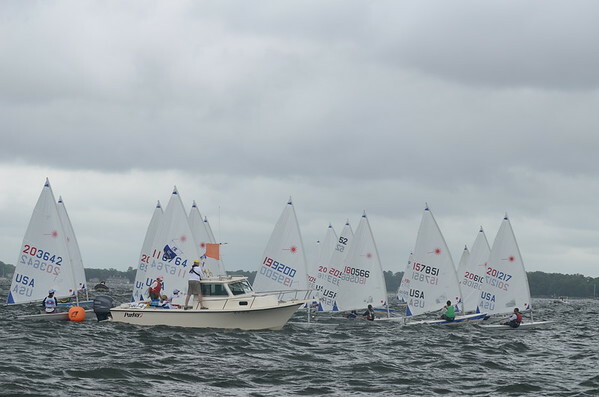 Photos from the New England Opti Championship in Portland, Maine were taken by FBYC member Maria Powell. 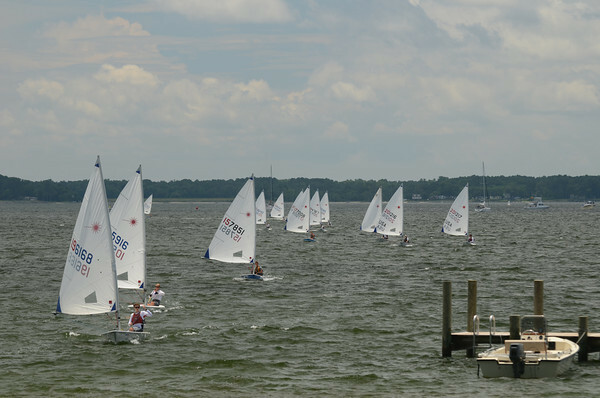 Visit Maria Burton Photography to purchase prints from all 4 days of the regatta! 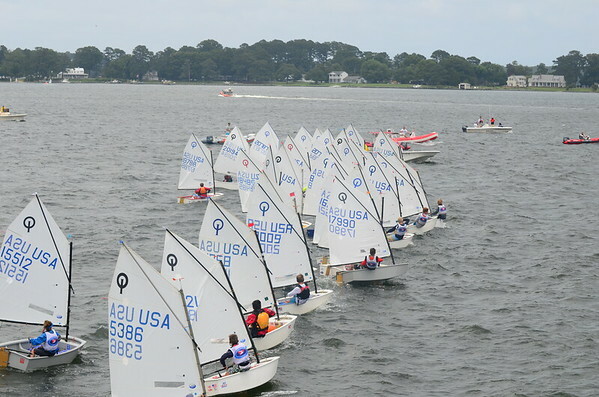 Keep your eyes on these southern Bay youngsters, who distinguished themselves by finishing in their fleet top 10 at the recent Junior Olympics in Baltimore. 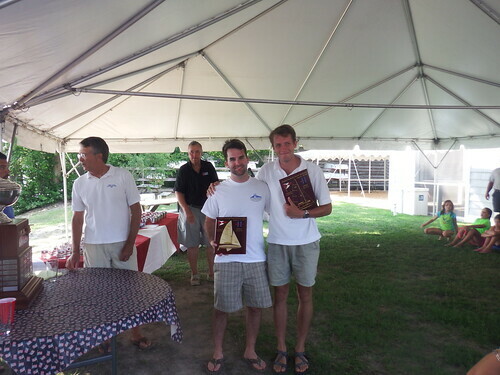 In the 51 boat Optimist Fleet, Brenton Amthor took 1st overall and won the Chesapeake Bay Optimist Open Championship Trophy; Garett Levy finished 4th and Trent Levy 7th. 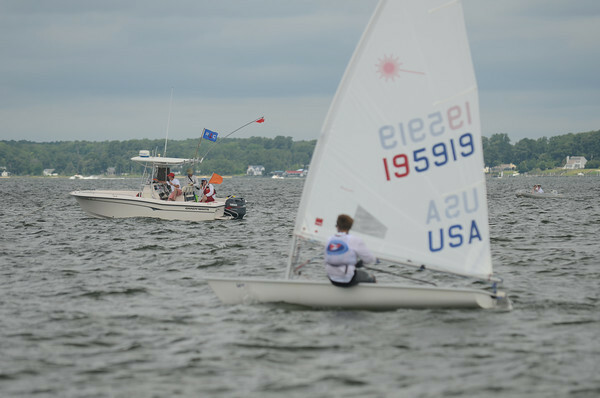 Among the 45 Laser Radials, Alexander Hanna finished 2nd, Hannah Steadman was 6th (and top girl) and Gray Kiger was 7th. 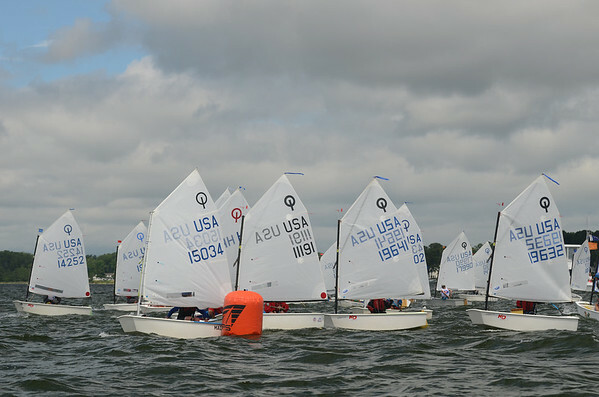 Among the 21 C420s, Jacob Marquardt and Anna Patterson were 7th and Victor Lane and Nicholas Baker were 9th.